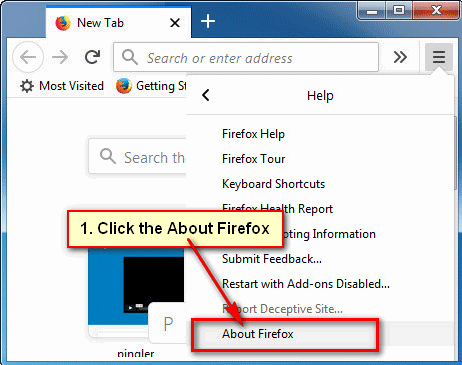 How to check my Mozilla Firefox current version. 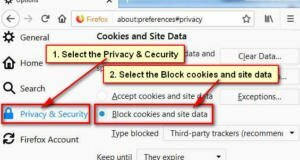 Firefox update version helps to increase your internet browsing security. You can easily know that which Firefox version you are using. 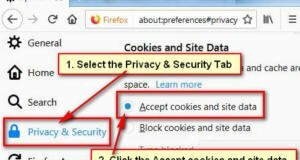 Follow the step by step guide to know how to check Firefox version on your computer or mobile phone. 1. 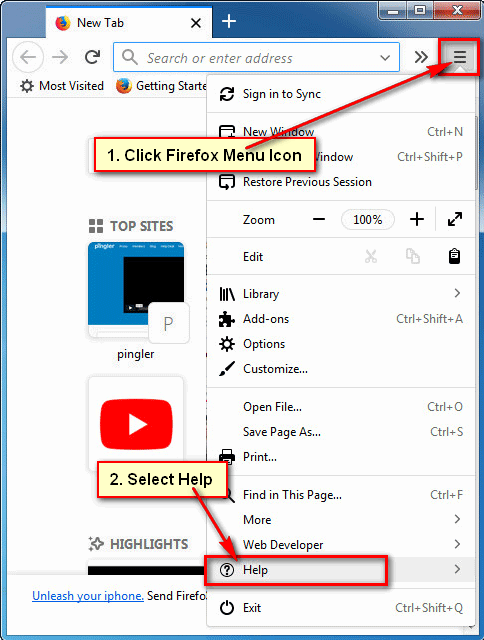 Open your Firefox web browser on your computer. 2. Click Firefox menu icon. This icon you will see the top-right corner of your Firefox web browser. You will see few sub-menu lists. Click up to the Help with question sign icon below of your sub-menu bar. 3. After click question sign you will see new menu lists. 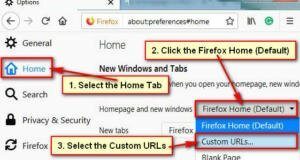 Click on About Firefox button from this list. After that, you will see your current Firefox version. You can update your Firefox browser from here. 1. 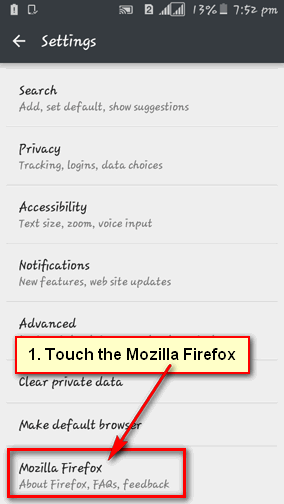 Open your Mozilla app on your Mobile. 2. 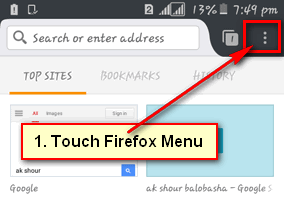 Touch the Mozilla menu to open mobile menu bar. 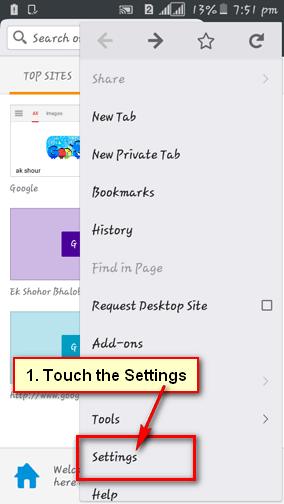 This menu icon you will see upper-right corner of your mobile browser. 3. Few menus will appear. Touch up to the Settings from the sub-menu list. A new page will open. Scroll down below of the page and touch up to the Mozilla Firefox text. 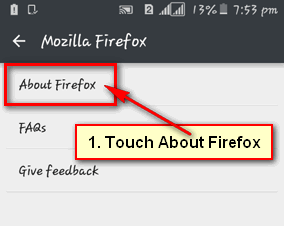 Touch up to the About Firefox text to check Firefox version from your mobile phone. After that, you will see Mozilla Firefox version below of Firefox text.